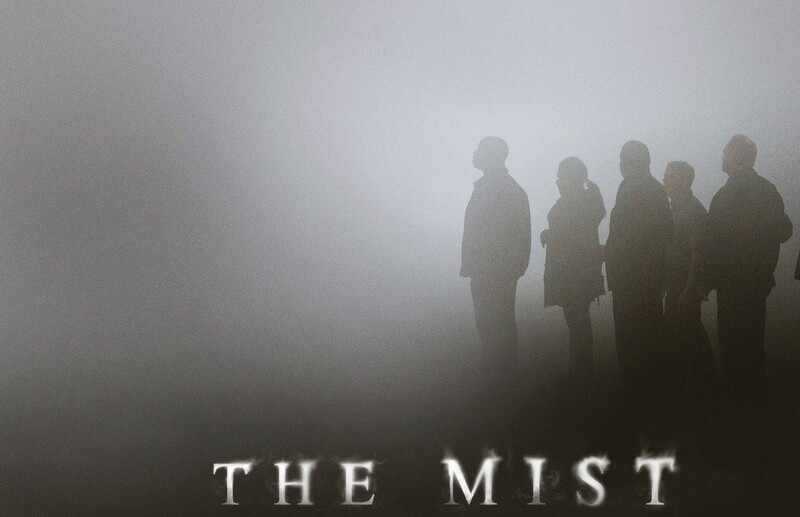 ‘The Mist’ Being Developed for Television! Frank Darabont’s adaptation of the Stephen King story The Mist is one of my all-time favorite films. I liked it even better than the all-mighty Shawshank Redemption, which many use as the measuring stick for not only King adaptations but cinema in general. So imagine my excitement when Deadline broke the news that Dimension Television, a division of The Weisnstein Company, is developing a TV series based on the universe of The Mist! It could actually work. The original film only focused on the denizens of the town trapped in the supermarket. There are so many other stories to tell about a myriad of people that were trapped in other places – or worse, out in the mist with the creatures themselves! Like I said before, The Mist is one of my all-time faves. From the cast to the story to the gut-punch of an ending that came out of nowhere, it was near perfect to me (and I almost skipped out on going to the movies that night. Thanks go out ot Erv Norman for bugging me until I decided to go). With Halloween right around the corner, this is the perfect time to see it if you haven’t yet. And when you’re all done watching it, do yourself a favor and watch the black-and-white version with the lights out. CREEPY!!! No start date on production was hinted at, but if they play their cards right the show might be ready for next Halloween. What a treat that would be. This entry was posted in Breaking News, Film, TV and tagged frank darabont, the mist. Bookmark the permalink. UPDATED! Will the Star Wars Saga hit Theaters Again Before Someone Awakens the Force?